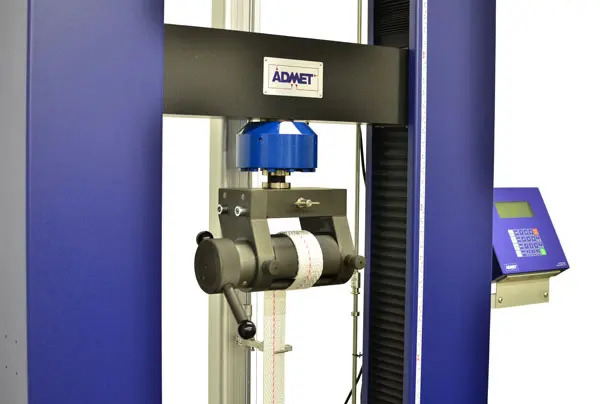 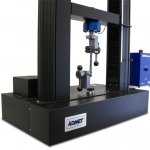 The ADMET eXpert 2600 series of dual column electromechanical universal testing systems are ideal instruments for testing the material strength and stretch properties of textile fabric, webbing, belting, straps and rope. 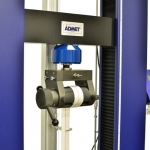 The eXpert 2600 series are robust and simple to use systems that are ideal for textile manufacturers and convertors. 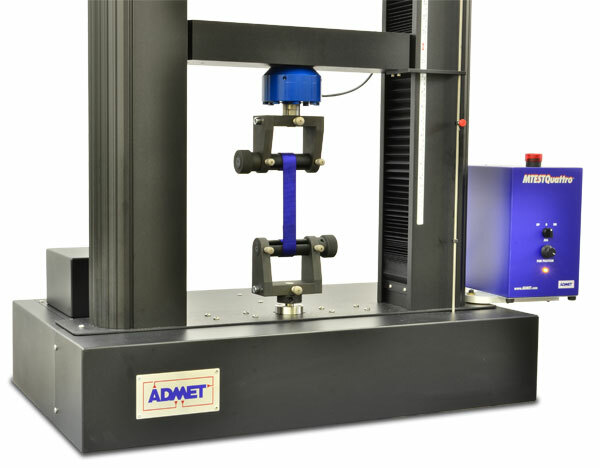 ADMET controllers and software are easily programmable to perform a wide variety of ASTM, ISO, FED, and user defined test methods. 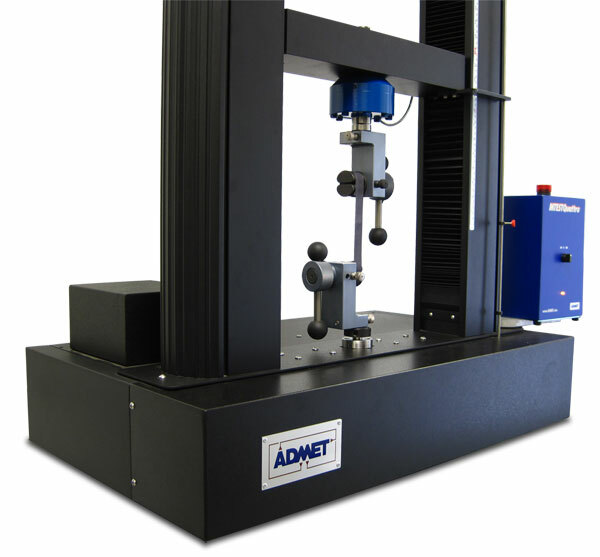 We can fit customers’ preferred grips to our systems and we also have a full range of webbing and rope grips and fixtures. 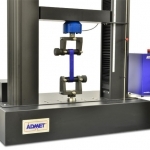 Have a quick question about textiles and rope testing?